Can't make to our store during trading hours? 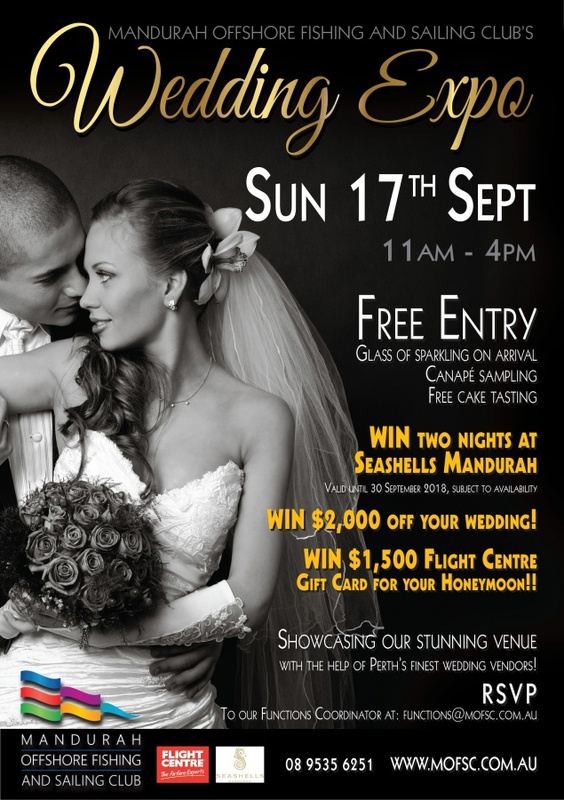 Visit us at the Mandurah Offshore Fishing and Sailing Club Wedding Expo on Sunday 17th September 2017. Time: 11am to 4pm. Free entry!